Violette Fields Threads is one of my favorite patternmakers. 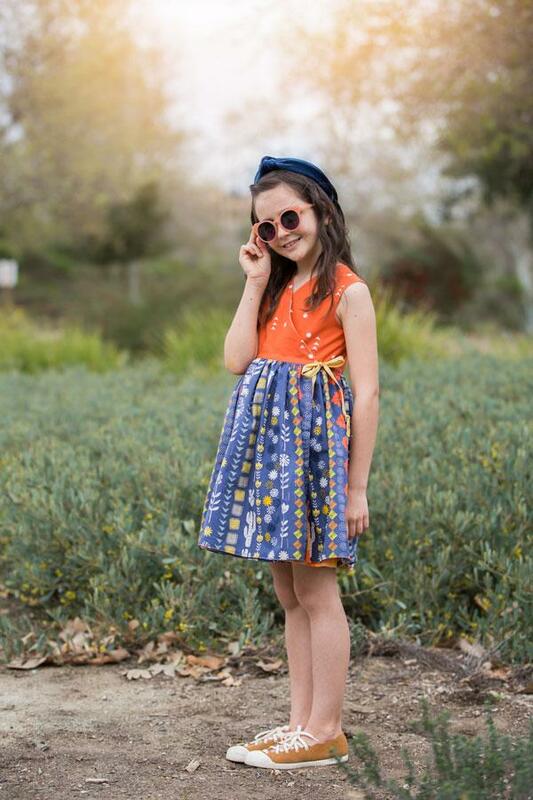 Their dresses are irresistibly cute and their patterns are straightforward. 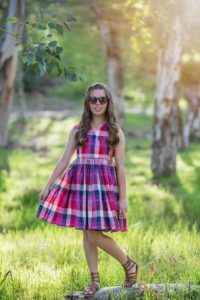 In this class you will make the Olive dress from a pattern. If you are new to garment sewing, this class is perfect for you. Great beginner dress. We will meet Tues, Wed, and Thurs for 2 hours each time. 6 yards cotton, cotton, linen or denim.